A woman with too much knowledge was at risk for insanity. Their fragile mind couldn’t handle it. That’s what Lil had been told when she went against convention and became an attorney. The 1800s had fewer women lawyers than women doctors. 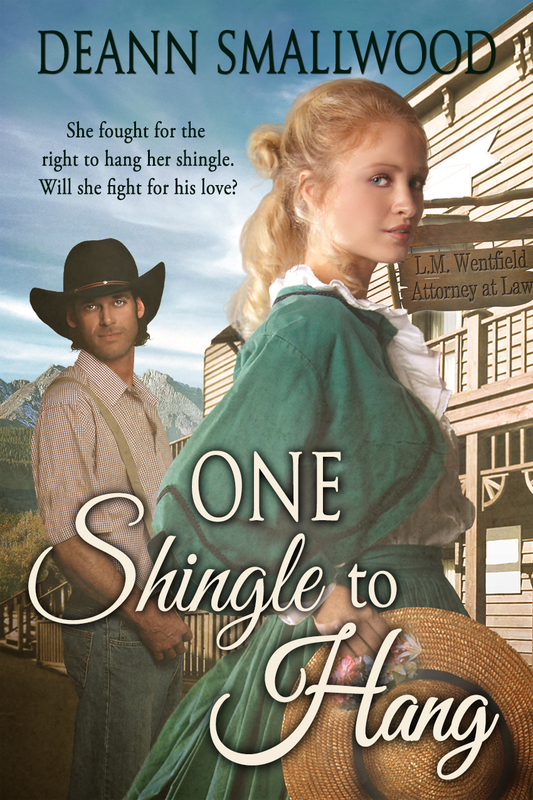 Her pride knew no bounds when she hung her shingle—L.M. Wentfield, Attorney At Law. Drew was a struggling cattle rancher, building a fledgling Hereford empire. He was working toward that goal when he was accused of rustling and faced possible hanging. He needed a lawyer—a good one—a man. Chesterfield had one lawyer—a new one—L.M. Wentfield. He wasn’t prepared for a beautiful blonde with a sharp tongue and fiercely won independence.